Here we are at the closing chapter of another year, with a fresh, unwritten chapter ahead of us all. 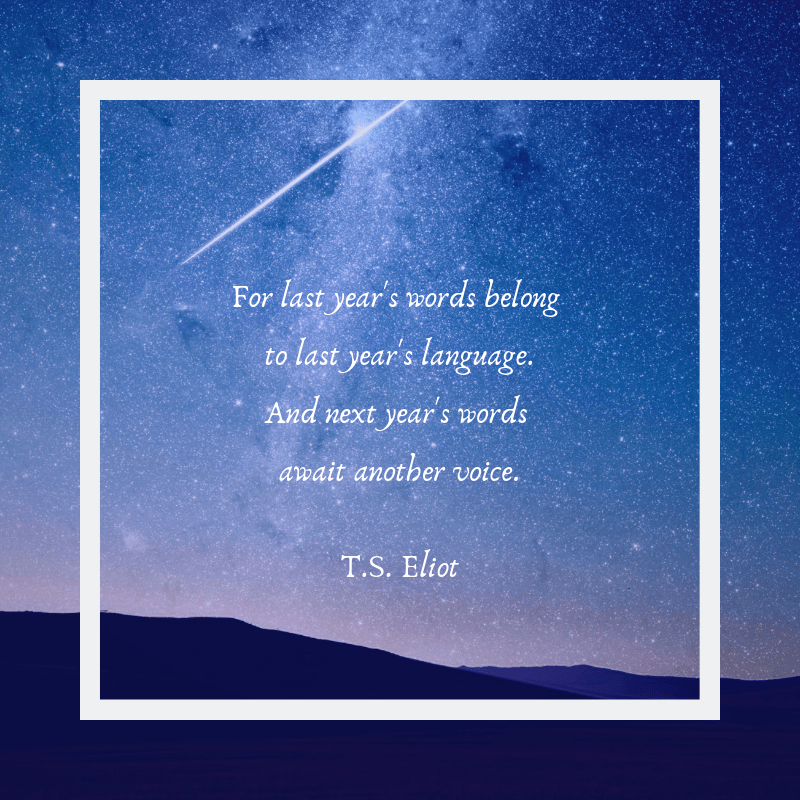 This year was a big growing year writing-wise, with lots of transition. 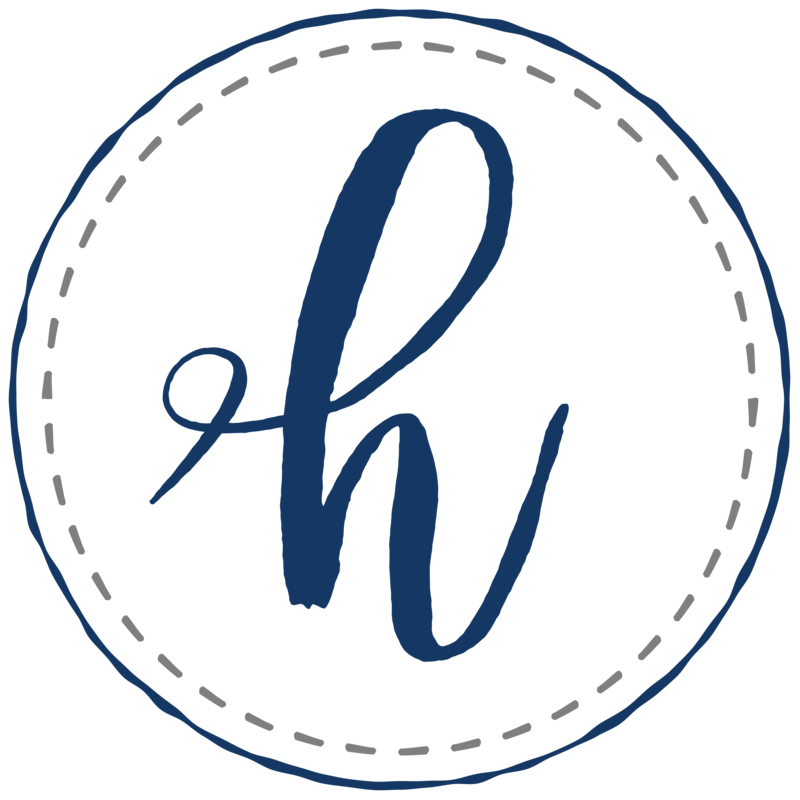 I stepped down from my job as a copywriter with the marketing firm in August, and began teaching creative writing for a local homeschool co-op. I also have been editing regularly for a publishing house out of Tulsa, and have enjoyed powering through all sorts of manuscripts and getting them ship-shape. I didn’t realize how stressful the irregular schedule at the marketing firm was, so the balance of teaching two days a week, with a more regular schedule at home has helped my focus immensely! Bloom Book 2 came out in September, and I was also able to release three mini devotional plans, including my first plan on YouVersion. So grateful for all these new opportunities! 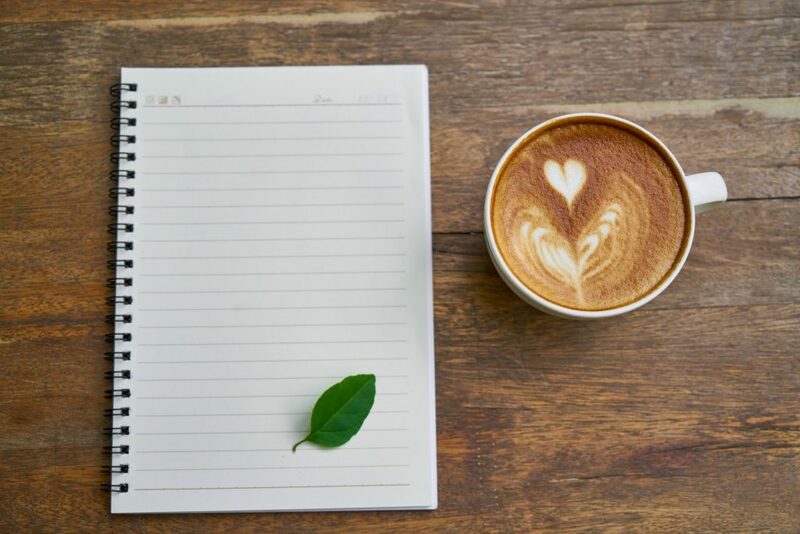 As we head into 2019, here’s a sneak peek at what’s ahead for me writing-wise! For those of you who don’t know, I’ll be turning 29 in April. 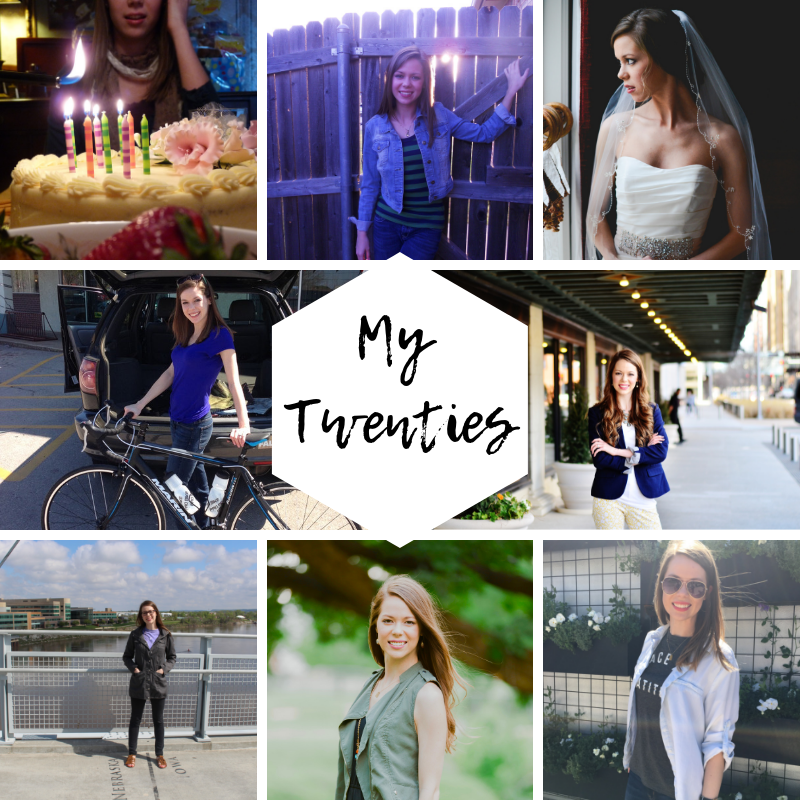 2019 will be my last year in my TWENTIES…I can hardly believe it! I’ll be doing a special blog series throughout the year looking back at the milestones and lessons learned over the last decade. My first book baby, Change the Conversation, is getting a facelift! Be looking for a new cover design in the next couple of months! 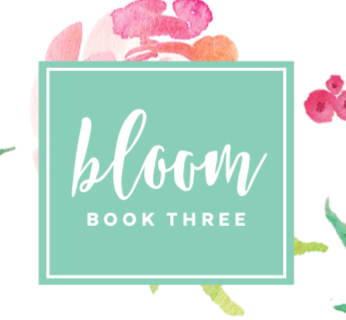 And finally, I’ll be releasing Bloom Book 3 in the spring! After a four-year journey, this will be the final installment of the Bloom devotionals series. Book 3 is the final unfolding, so to speak, of the petals. Girls will delve into their role as the bride of Christ and what it means to use their gifts and influence their community. The book will touch on meaningful lessons about the church and sharing the gospel and will hopefully round out the whole series. I may be the most excited about this third book!